When you’ve been reading a series for a long time, having the final volume in your hands always feels like such a bittersweet moment. You desperately want to know how it’s all going to end and yet, if it’s a good one, you just as desperately want it to never end. Fables has long been one of my favorite graphic novel series and now that the last volume has been released, it seemed like the perfect time to review it. It’s written by Bill Willingham and illustrated by Mark Buckingham, Steve Leialoha, Andrew Pepoy and others. 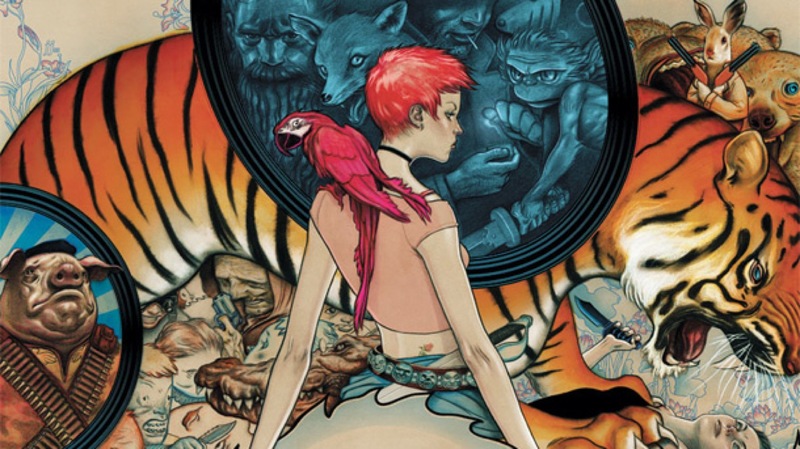 Fables is a massive twenty-two volume series in which the reader gets to see all the familiar, fairy tale characters come to life and all the complications that result from mixing the mundane with the magical. In this series, a mysterious invader known only as the Adversary has conquered fairy tale world after fairy tale world, enslaving or murdering all that opposed him. Those few who managed to escape his clutches manage to pool enough magic to get themselves to New York City. The series follows these fairy tale characters as they try to manage their existence in the “mundy” world and build their very own hidden enclave, Fabletown. Those who can maintain a human appearance or purchase magic to do so can live in the city while the more animal Fables (and the poorer ones) must live at the Farm upstate. Some desperately want to get back to their homelands, particularly those who went from princes to paupers, while others have accepted the near impossibility of taking power back from the Adversary and his dark horde. 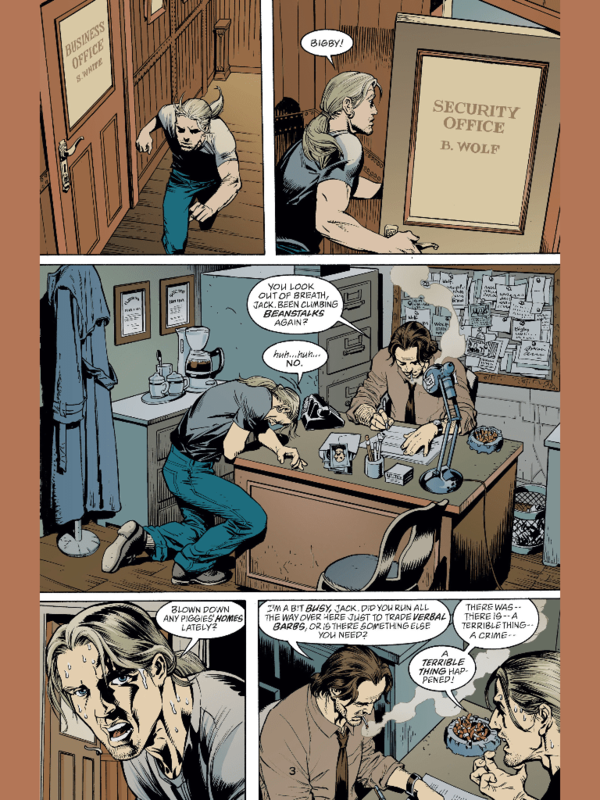 As you might expect from a series this long, the Adversary is not the only challenge the Fables face and often the threats come from within rather than outside Fabletown. The character growth from story arc to story arc is incredibly well done. The conflict with the Adversary is only one of the stories which Willingham crafts and he does an excellent job making the characters feel like living, breathing people who are as apt to screw up their own lives and those of others as any one of us. They make mistakes, they try to fix them and they live with the consequences. Getting to see the growth of some from minor characters into significant powers in their own right is hugely satisfying. And I have never loved Snow White more in my life. She’s difficult to describe without giving away plot points but I loved how incredibly strong she was throughout the entire series. She’s had a rough life and things don’t exactly get easier for her, but throughout she leads the other Fables through often horrific circumstances while trying to work things out with her estranged sister, Rose Red. She always feels like a character in her own right, with her own interests and foibles, rather than just a damsel in distress. Add in the unpredictable Bigby Wolf (formerly known as the Big Bad Wolf), witches with only their own self interests in mind, the Frog Prince, Prince Charming, Cinderella and too many others to name and you have the recipe for an incredible fantasy story. 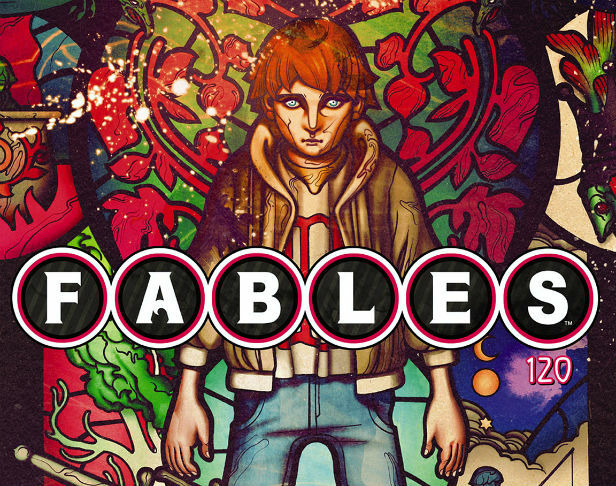 From beginning to end, Fables never fails to feel like a transplanted fairy tale in all the best ways. 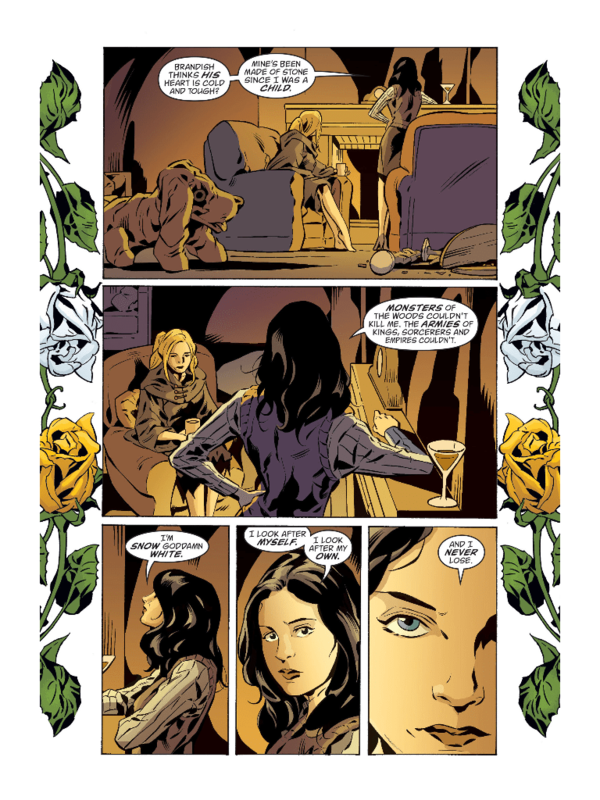 Where Fables struggles is in its pacing. As strong as the characters are, Willingham has an unfortunate tendency to build the tension as he crafts what you expect to be this glorious climax and then leave you disappointed. As I read the series, I found myself disappointed a few times as he wraps up the conflict with a nice, tidy little bow. Don’t get me wrong, I love happy endings. But this is like advertising colorful, booming Fourth of July fireworks and handing out sparklers. It’s frustrating and it makes some of the heart rending character deaths and terrible decisions leading up to the climax seem completely pointless. Despite its pacing problems, Fables is one of those series that I always recommend to anyone who enjoys fantasy graphic novels. If you grew up with fairy tales, at its most basic level Fables is just plain fun as a strangely realistic and highly entertaining version of the characters you knew and loved as a kid. Willingham manages to make it a wild, magical and emotional ride into some very crazy fairy tale worlds. And the artwork, particularly the covers, is gorgeous and supports the magical feel that Willingham evokes. If you can deal with the occasional anticlimactic moment, it’s very much a series worth picking up!